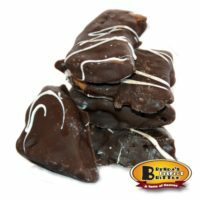 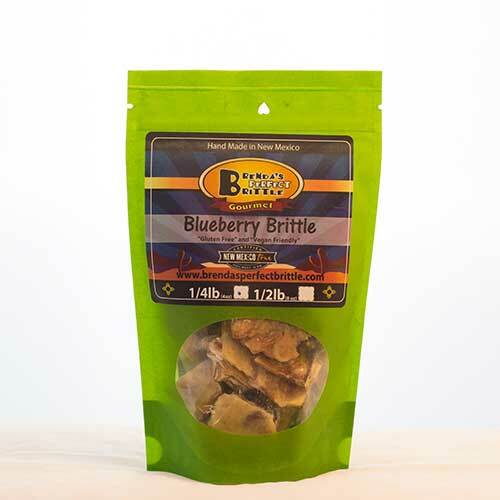 Our Almond Blueberry Crunch Brittle is a sweet crunchy brittle with a fruity twist. 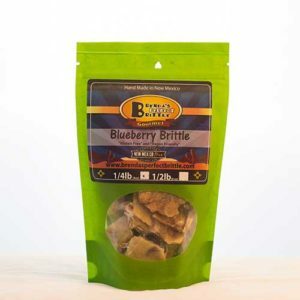 Almond Blueberry Brittle is something you have never had before. 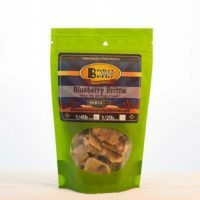 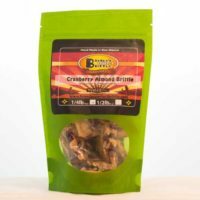 A healthy twist of brittle, almonds and sun dried blueberries. 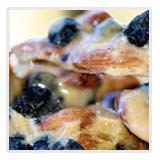 Raw almonds, corn syrup, sugar, blueberries, baking soda. 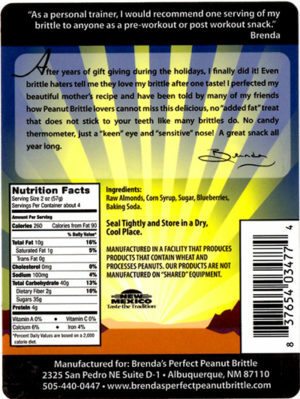 Proud to be part of New Mexico True! 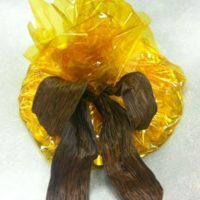 "My order arrived today in great shape and I just want to thank you and commend you on you phenomenal packaging. 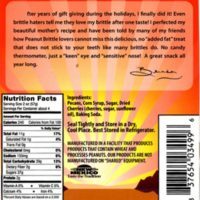 Cold packs and insulated wrap showing you honor your product and it made me feel valued as a customer. 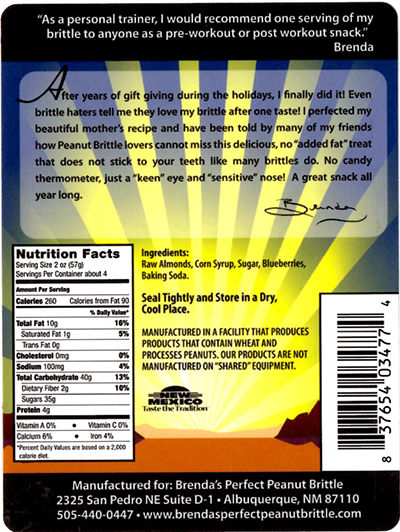 Thank you!!!" 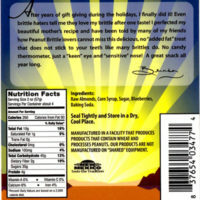 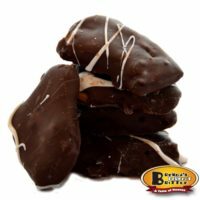 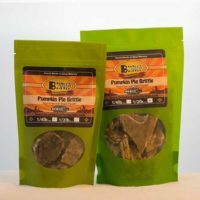 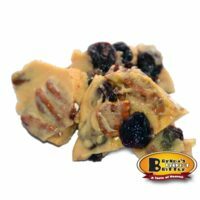 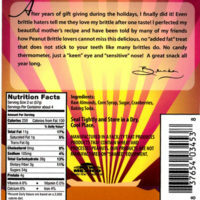 "Green Chile Pecan Brittle is seriously delicious!"